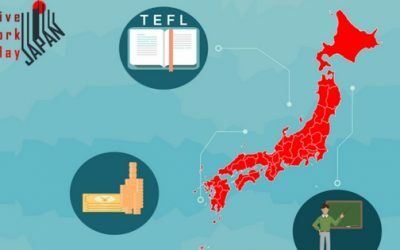 There are more resources than ever for getting an English teaching job in Japan, and this guide will help get you a better paying job. If, like in the movie Fight Club, Tyler Durden pulled you out of your low-paying job, put a gun to your head and told you that he would kill you if you didn’t improve your life, what would you do? Where would you start? 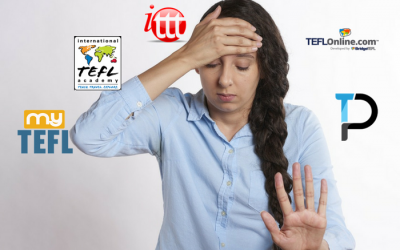 Have you ever thought about getting a TEFL course? 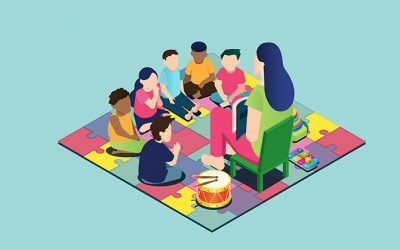 Maybe you were told you needed one to get a teaching job abroad? It will certainly help both native and non-native English speakers to procure better paying jobs in Japan and around the world. 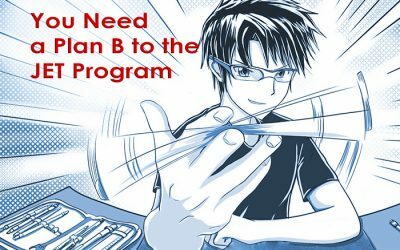 Why Do You Need a Plan B to the JET Program to Teach in Japan? It’s a Lottery! 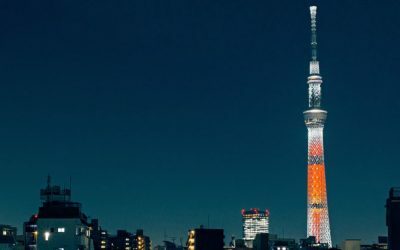 Do you want to leave your Japan journey up to chance? 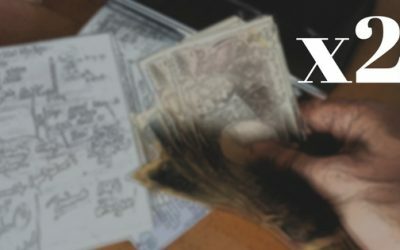 There’s a massive rush for full-time positions for April every year, and once you got your gig, should you put up with anything your school throws at you for your ¥3m a year? 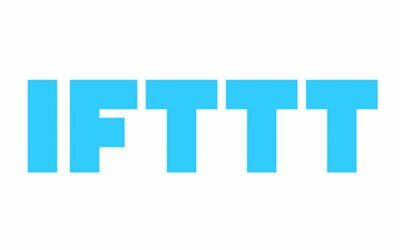 Do You Need a TEFL to Teach English in Japan? 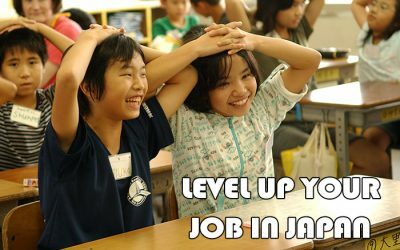 If you want to be an English teacher in Japan people will tell you that you’ll need a TEFL qualification. This is not true, but you should get one anyway. 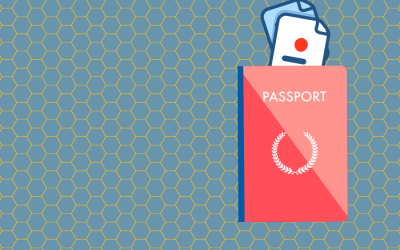 Japan Visa Guide – Which One Do You Need?